WASHINGTON, DC — Republican and Democratic U.S. lawmakers renewed their push on Thursday to penalize Saudi Arabia for the murder of Saudi journalist Jamal Khashoggi and address the humanitarian crisis in Yemen, introducing legislation to bar some arms sales and impose sanctions on those responsible for his death. 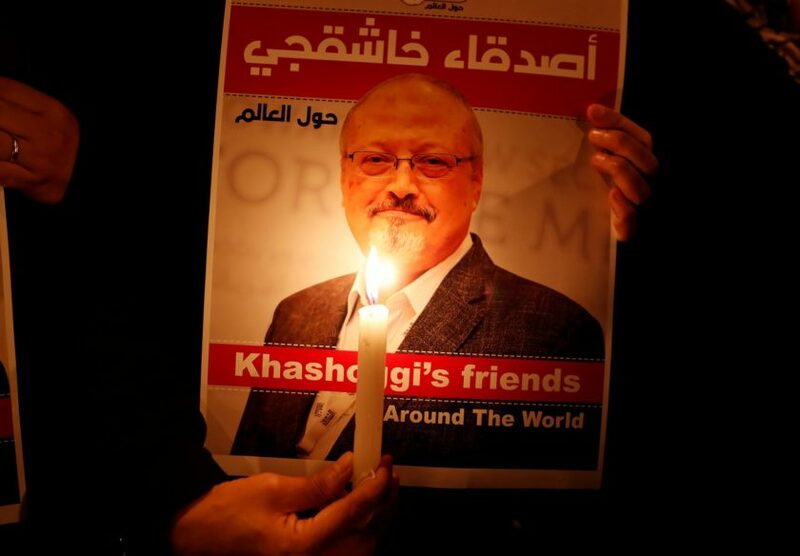 Democrats Bob Menendez, Jack Reed, Jeanne Shaheen and Chris Murphy and Republicans Todd Young, Lindsey Graham and Susan Collins introduced the bill one day before the Feb. 8 deadline for President Trump’s administration to submit a report to Congress on whether Saudi Crown Prince Mohamed bin Salman ordered Khashoggi’s killing. Besides putting new limits on weapons sales, the Senate legislation announced on Thursday that it would bar U.S. refueling of aircraft for the Saudi-led coalition engaged in the civil war in Yemen. 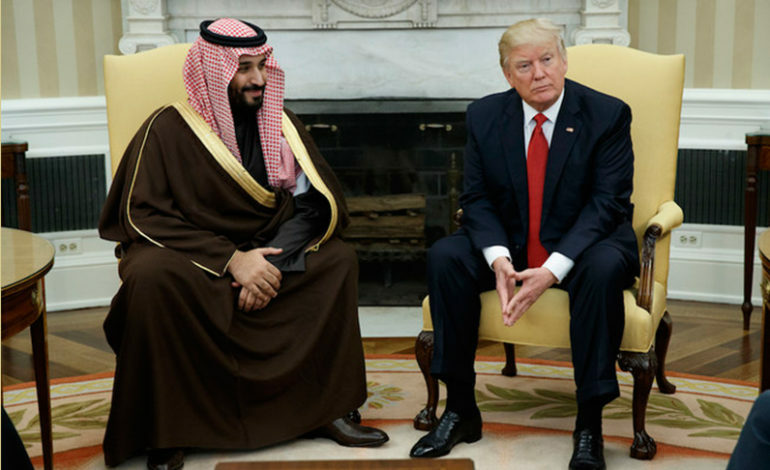 It would also impose sanctions on anyone blocking humanitarian assistance in Yemen, sanction anyone supporting the Iran-backed Houthi rebels fighting Yemen’s internationally recognized government, demand “an accountability report” for anyone involved in the Yemen conflict who commits war crimes and mandate a report on human rights in Saudi Arabia.